You’re tired of replaying situations that made you feel small. You’re doing your best to live brave but it doesn’t always go as planned. You feel alone in your struggles and hide your story because you are afriad it will define you. You want to show up fully in your life and you are seeking a new perspective. Join us for a weekend introduction to Rising Strong™ for Health, an experiential program based on Brené Brown’s research on vulnerability, courage, shame, and worthiness. Struggle can be our greatest call to courage and the clearest path to a wholehearted life. When we are showing up in our lives and are brave enough often enough, we will fall. Rising Strong™ is about what it takes to get back up and can transform how we tell our stories of struggle. During this program, you will learn a process for transforming what Brené calls a “shi*ty first draft” of a hard experience into a daring new ending. Know you will end up with a story that is kinder and more truth-filled than the one your brain came up with in the moment the hard thing happened. And that means less time spent criticizing yourself and ruminating about what went wrong. Sweet relief! You can’t make the difficult stuff of life go away, but you can reduce the frequency, intensity and duration of the impact stressors like self-criticism and shame have on your body, your mind, and your life. That means less time wishing you could magically erase a situation, less time living with those yucky feelings that make you want to run and hide (we all have them), and more time feeling centered, energized, and engaged fully in your life. We all want a little more of that, don’t we? As Brené says, our job is not to deny the story, but to defy the ending. What: Two group sessions, held Saturday and Sunday, plus one individual pre-group intake session (can be done by video call for those who need to travel to attend) and a post-group follow-up phone call. Includes a Rising Strong™ workbook, curriculum handouts, and permission to be yourself (and snacks – please let us know if you have any dietary restrictions!). Please also bring your own bag lunch. Fridge and kettle available. Class size limited to 6 people. Email karen@karengilbert.ca to reserve your spot today! 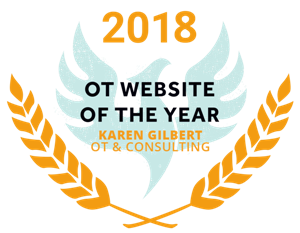 Karen is an Occupational Therapist and Certified Daring Way™ Facilitator who works with individuals who are managing a busy life and a health condition. Her aim is to help you to develop a practical “toolkit” of strategies that allow you to experience more meaning in your life despite health challenges. 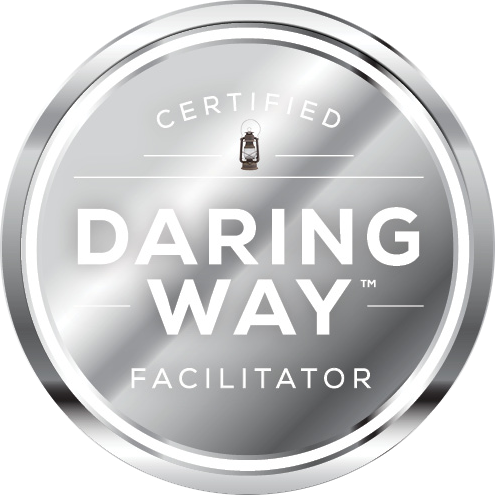 Through the Daring Way™ and Rising Strong™ curriculums, she supports group participants to build resilience and practice courage and wholeheartedness. She has been an occupational therapist for twenty-three years with a focus on outpatient care. 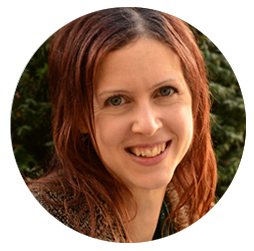 Karen is passionate about the interplay between our physical, emotional, and social well-being and empowering people with invisible health conditions to maintain a sense of worth and identity during vulnerable times. 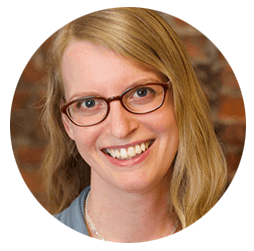 Crystal is a Registered Clinical Counsellor and a Speech Language Pathologist in Vancouver with over 10 years of health care experience. She has worked in various public health services and she is a type 1 diabetic herself. As such, she recognizes the hidden toll of health management from both a provider and a consumer perspective. There are often unrecognized emotional effects including anxiety, depression, anger, grief and adjustment difficulties. Contending with health challenges can make a person feel helpless and disempowered; it can seem almost impossible to feel hopeful for the future and to “think positive”. These undesirable feelings then permeate other life circumstances and relationships. In her counselling work, Crystal works with clients to gently acknowledge the pain of the situation and to process the difficult experiences. Clients gain skills to recognize the losses they are experiencing and they learn to harness their own strengths to move forward in their journey. While the distress may not abate completely, clients make peace with their experiences, build confidence in their ability to cope effectively and even begin to thrive in the midst of the storm. Crystal brings this open and hopeful attitude to her group work where she believes strongly in the power of shared experiences and learning. She looks forward to walking beside you in your journey as you begin to find your voice and share your beautiful story. To be notified when registration officially opens for the next Rising Strong™ for Health group, sign up for updates below or email karen@karengilbert.ca to reserve your spot.